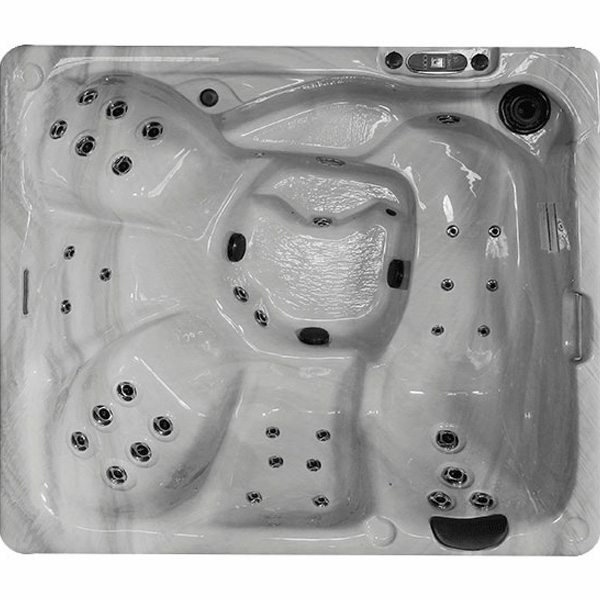 We offer many options so you can create a unique hot tub tailored to your needs and tastes. 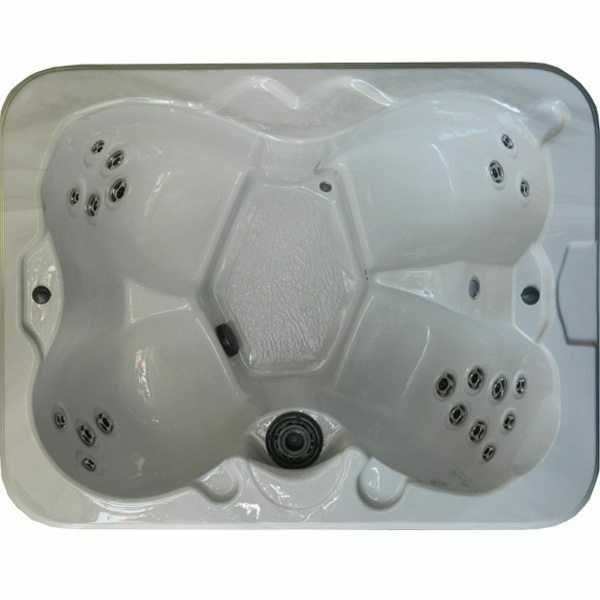 The therapeutic benefits that hot tub owners enjoy are vast. 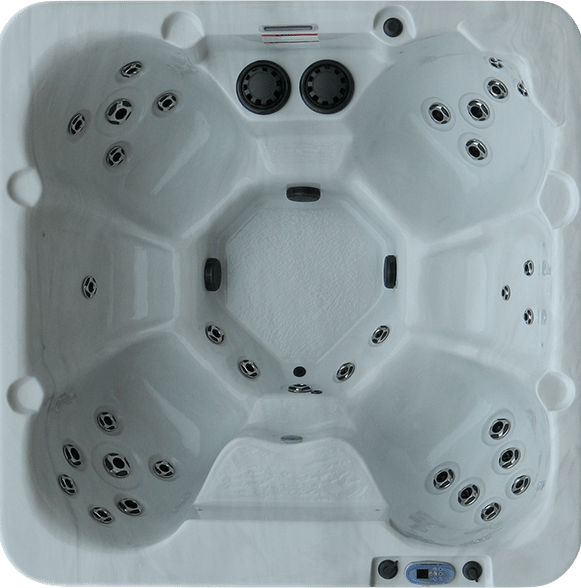 From physical to emotional stress relief, alleviating muscle pain to relief for arthritis, a hydrotherapy spa can bring your health into focus. 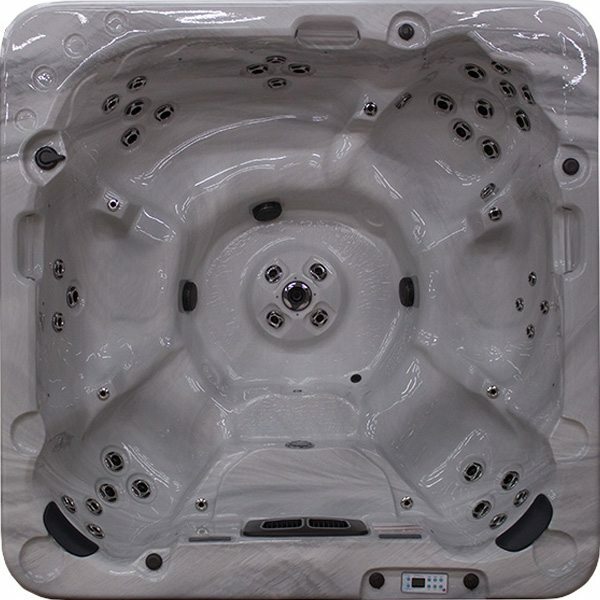 The West Coast Spas “Luxury Series” is the height of hydrotherapy, performance, and comfort. 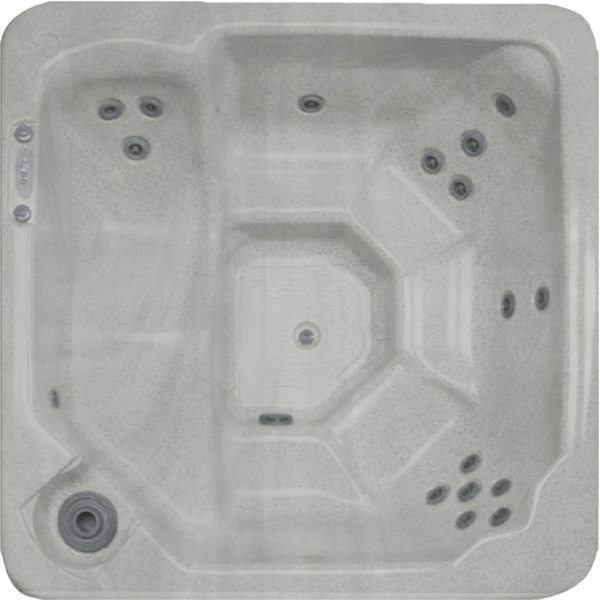 With hot tubs reaching upwards of 75 jets, this series boasts all of the luxury options WCS can offer. 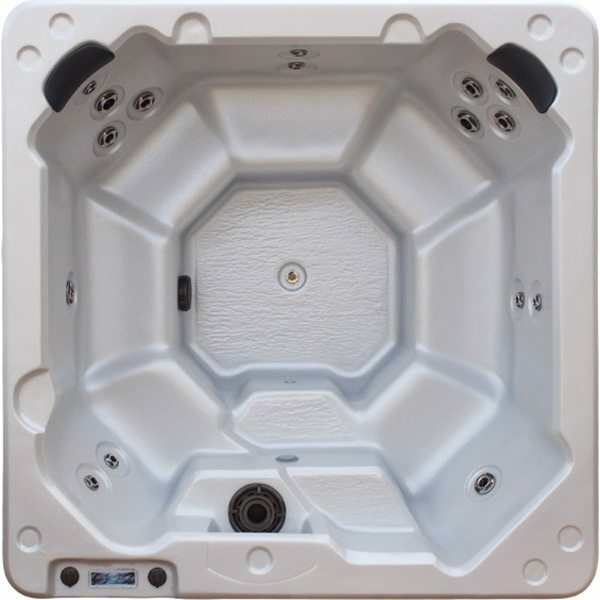 All LX Series hot tubs come standard with a Ozone Purification System, Waterway stainless threaded jets, LED FX Lighting and Waterfall, and Digital Spa controls. 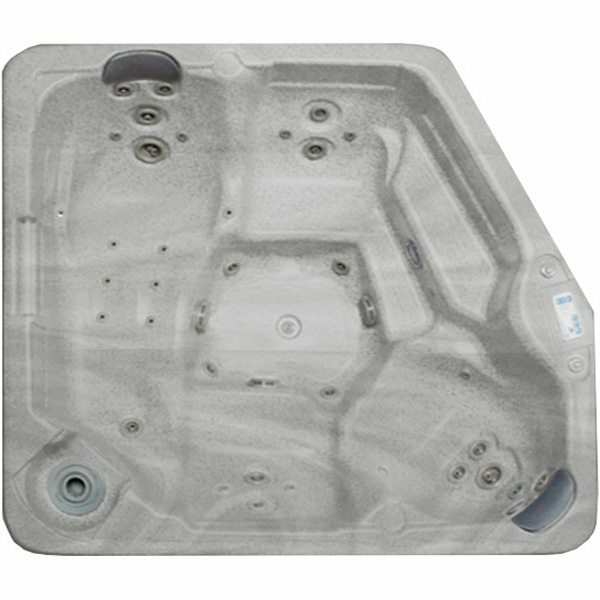 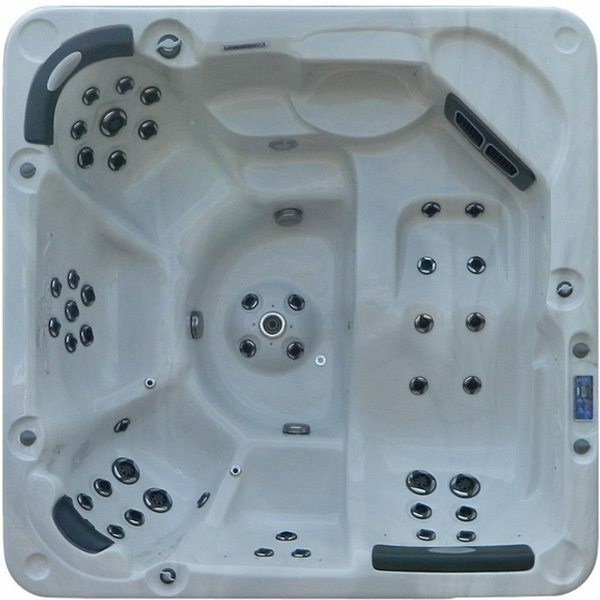 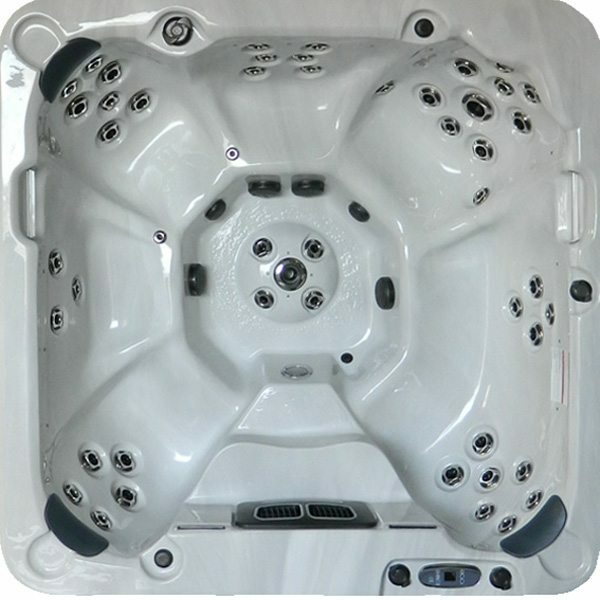 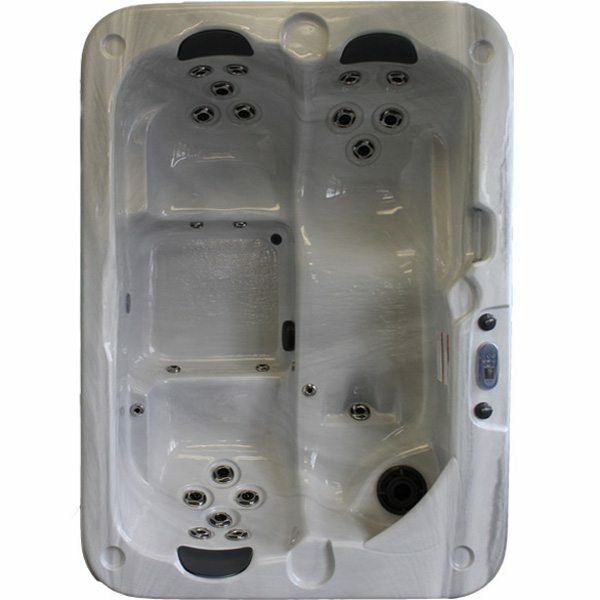 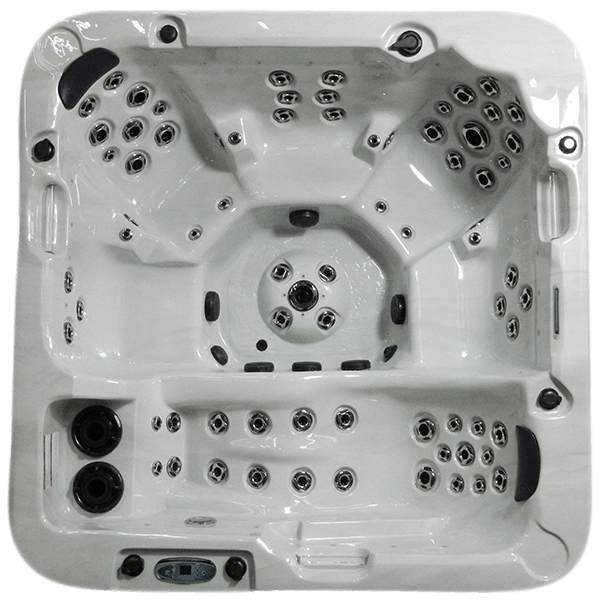 The West Coast Spas “Deluxe Series” is a combination of high performance and comfort. 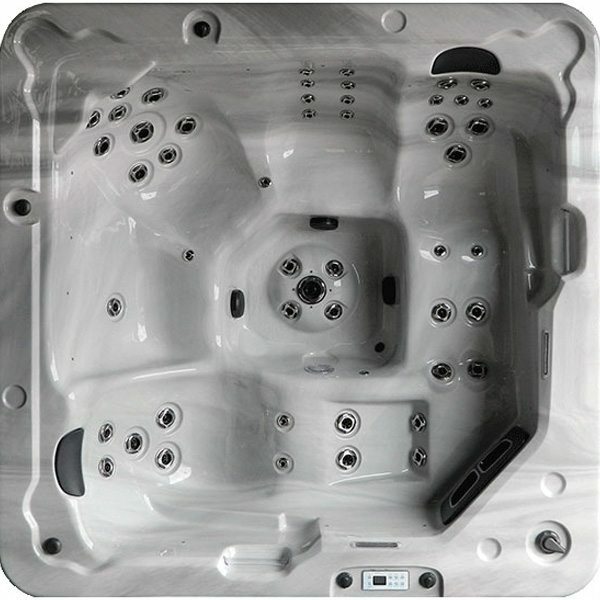 Starting with anywhere from 36 to 50 jets, these hot tubs offer a blend of mid-range and luxury options. 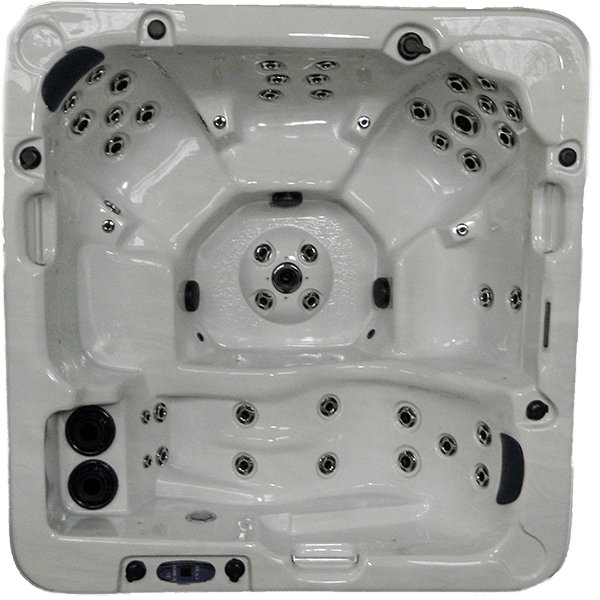 All DX Series spas come standard with a Ozone Purification System, Waterway stainless threaded jets, LED FX Lighting and Waterfall, and Digital Spa controls. 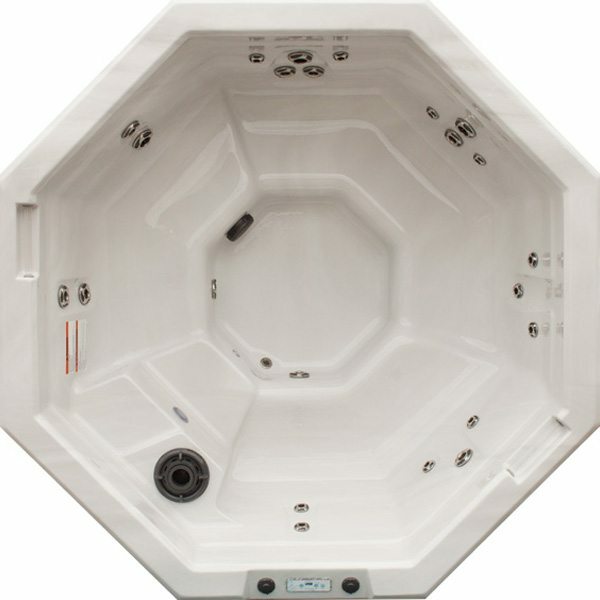 The West Coast Spas “Economy Series” is where budget and comfort come together. 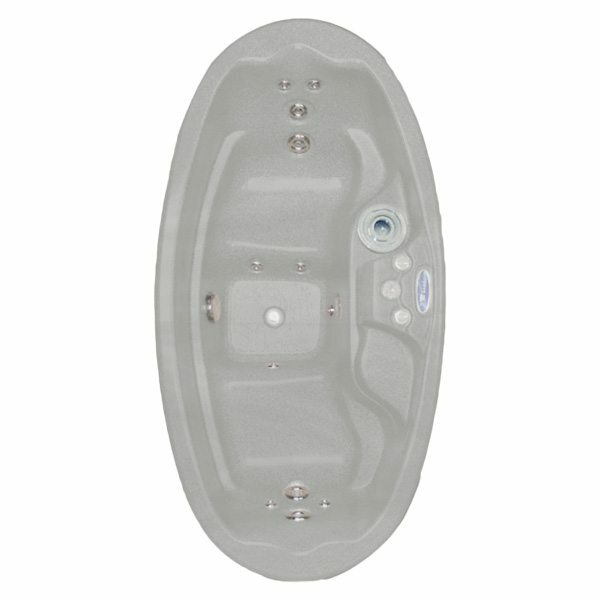 With luxurious loungers and anywhere from 12 to 24 jets, these aren’t just soaking tubs. 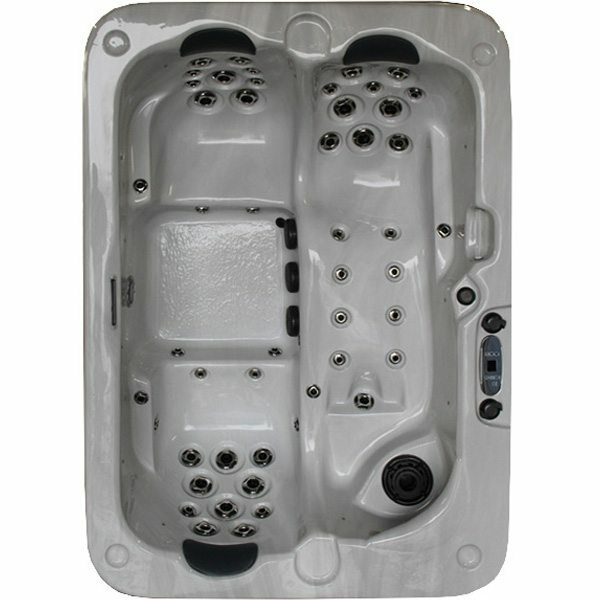 All E Series spas come standard with a hot tub light, Waterway stainless threaded jets, ABS bottom, and Digital Spa pack.